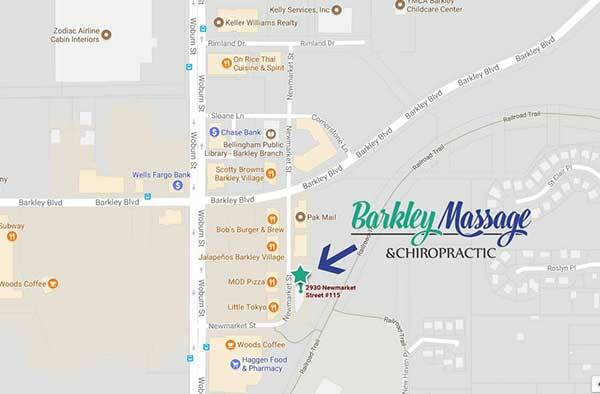 For a meaningful, intimate way to connect with your partner, schedule a couples massage at Barkley Massage & Chiropractic in Bellingham. Maybe you have a special occasion coming up or just haven’t said two words to each other in days. Either way, the perfect way to shut out the hectic world and reconnect is a massage for two. We look forward to helping you enrich your lives and your relationships. A romantic couples massage can be tailored to fit each person’s individual needs while leaving you both feeling de-stressed and reconnected. A shy partner often feels more comfortable about their first massage if they have you there by their side. You feel good because you are helping your partner feel good. You also feel great because you are pampered and relaxed. 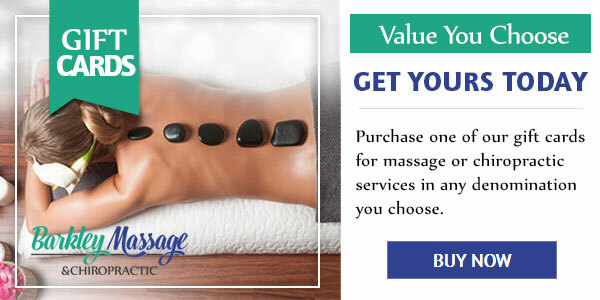 Encourage a healthy lifestyle with couples massages. Massage therapy relieves stress and tension both mentally and physically while releasing happy hormones that leave you feeling satisfied. Cake, champagne, little presents, and big vacations all have their places. Real memories are made through together time. Celebrate just the two of you with a time for healing touch. We offer couples massage packages for affordable rates at Barkley Massage & Chiropractic in Bellingham. We can’t wait to show you how easy it is to get away. No bags or passports are necessary for this unforgettable trip. Just call us now and schedule your couples massage. We are open seven days a week and offer both gift cards and convenient, affordable massage and chiropractic packages.